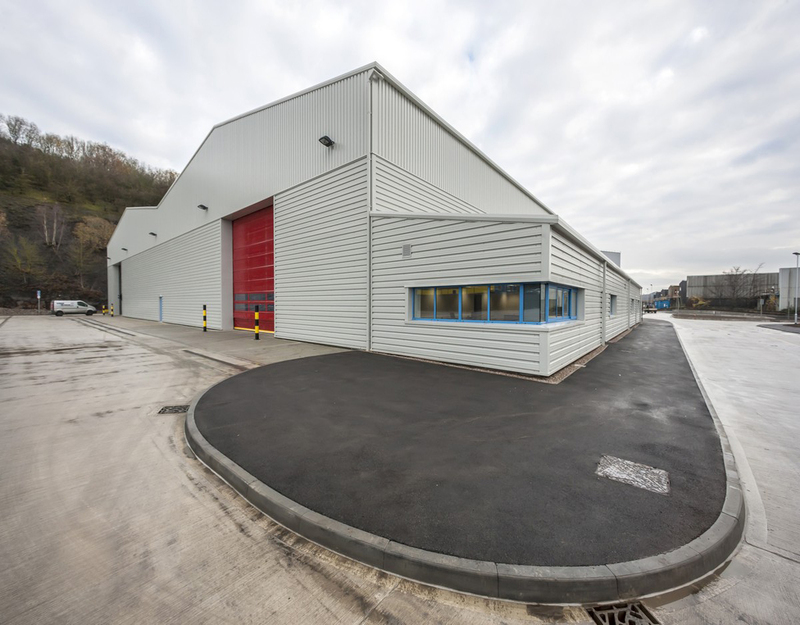 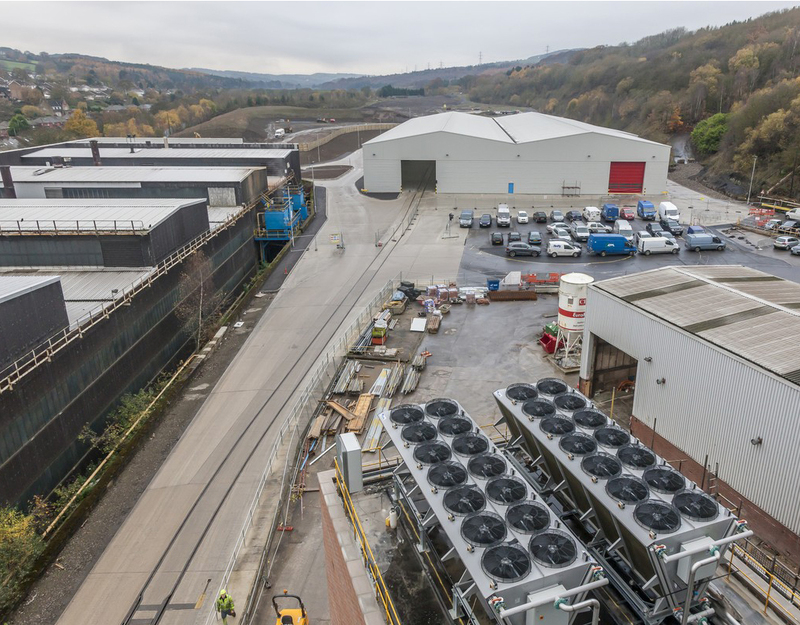 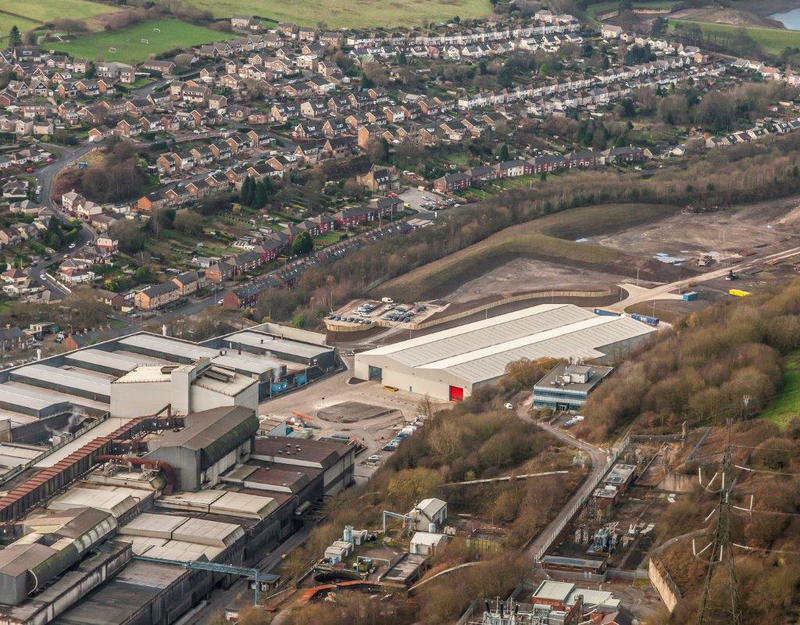 Dixon Dawson architects have worked closely with Tata and Dransfield properties to design and deliver a new steel stock holding warehouse at Stocksbridge. 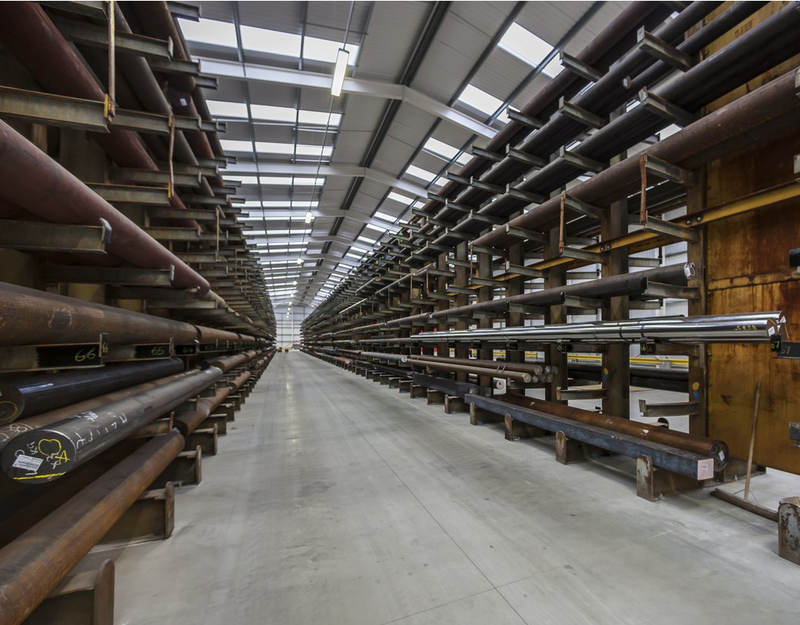 This was the first phase in the £42m town centre redevelopment where the existing steel stock yard needed to be relocated so to release part of the existing site for redevelopment. 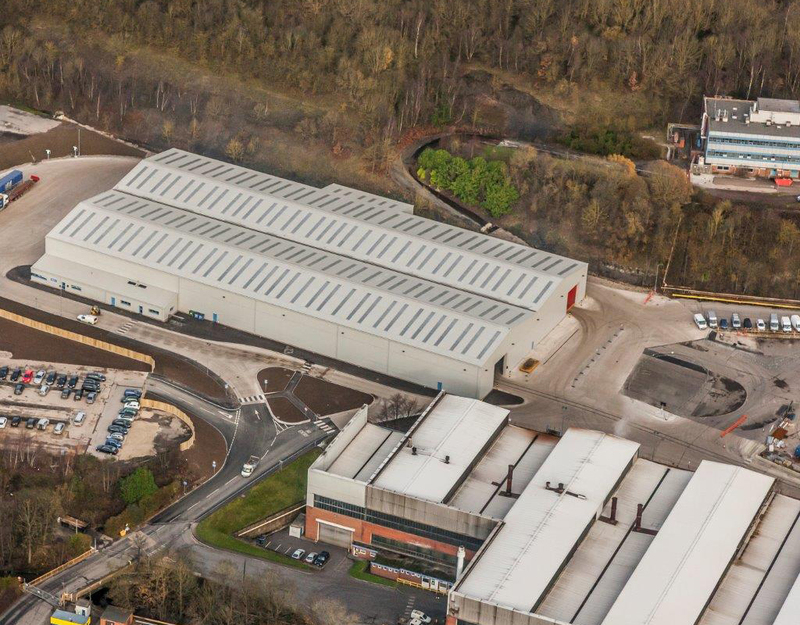 The warehouse is approximately 75,000 sqft with 2,500 sqft of office accommodation and associated security and weighbridges.